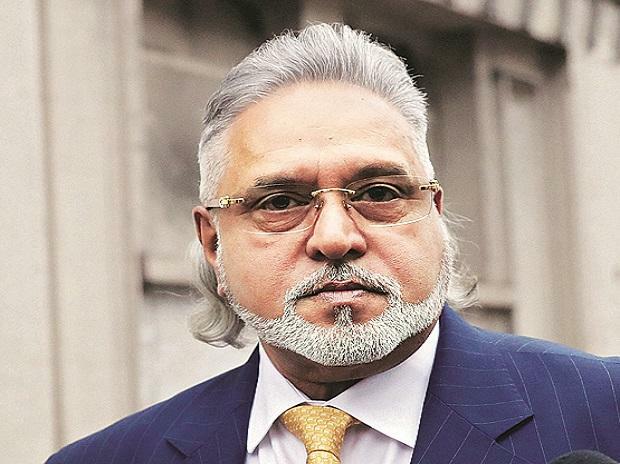 The sale of over 74 lakh shares held by absconding businessman Vijay Mallya in the United Breweries Holdings (UBHL) Limited by Bangalore-based Debt Recovery Tribunal Wednesday fetched Rs 1,008 crore, the ED said. The Enforcement Directorate (ED) said the shares attached by the agency as part of its money laundering probe against the liquor baron were lying with Yes Bank and the Karnataka High Court had recently ordered the bank to surrender these "in favour of" the Debt Recovery Tribunal (DRT). "Based on the submissions made and proactive steps taken by the ED and in view of the large outstanding debts of the SBI consortium against Kingfisher Airlines and Vijay Mallya, a special PMLA court allowed sale of shares on March 26. "Subsequently, the shares were sold by the recovery officer on Wednesday and an amount of Rs 1,008 crore has been realised," the agency said. These shares of UBL (United Breweries Limited) were held by UBHL and kept with the Yes Bank as security "in lieu of" a loan taken by Kingfisher Airlines, it said. A large part of this loan taken from Yes Bank had been repaid, the agency said, and these pledged shares were now more or less "free from encumbrances and only nominally under the pledge of the bank." The ED had attached these shares under the Prevention of Money Laundering Act (PMLA) to ensure that they were not "alienated" or sold by Mallya during the course of investigation and also to ensure that they were sold by government agencies at a later stage. The agency said it had filed a "detailed statement" before the special PMLA court in Mumbai and the Karnataka HC to ensure these shares are not sold off by the accused. Mallya is at present based in London and extradition proceedings are on to bring him to India. The ED and the CBI are probing parallel criminal cases against him for an alleged bank loan default of Rs 9,000 crore.